The AGU Events App for the TESS Meeting is now available! The app is your resource to navigate the TESS Meeting program from your mobile device. Receive alerts for important updates while on site at the meeting. Collapse results sections (e.g., Program, Authors, and Abstracts) you are not interested in by tapping/clicking the collapse icon. 4. You are now able to use the app without the location services feature. 2. 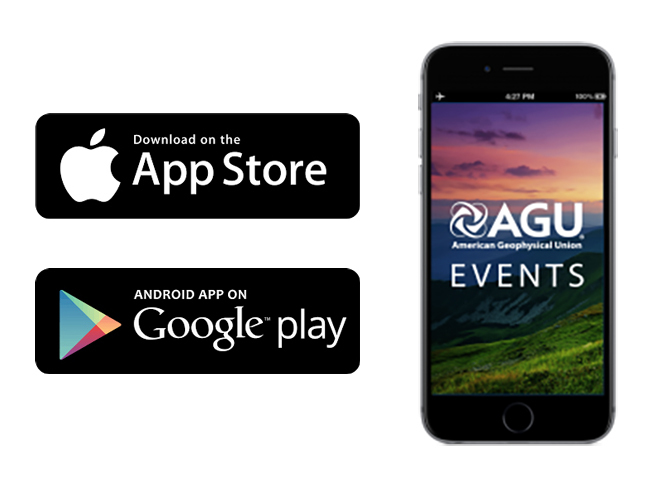 Scroll down and select "Login Settings"
After downloading and opening the AGU Events app for the first time, Apple users will receive a permission request for Location. By allowing access, the app will enable location-relevant alerts. Users can restrict access by only allowing the app to access your location while using the app or selection never. To adjust your location setting configurations, please go to your iOS Settings, and then the AGU Events app.